That is one grand way to celebrate a birthday. 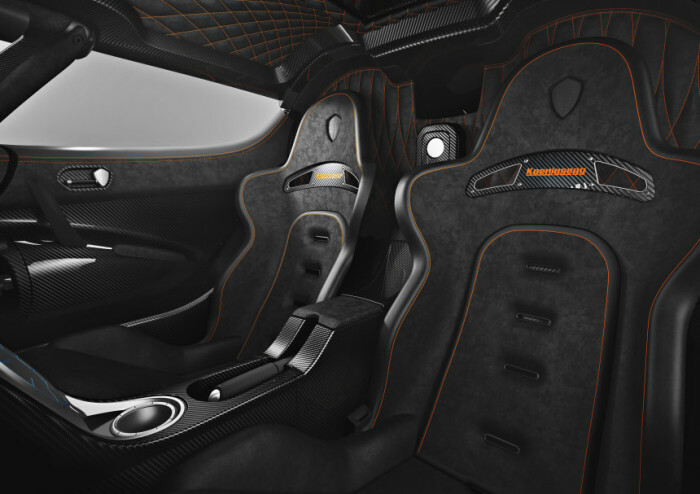 Swedish supercar maker Koenigsegg is celebrating its 20th year this year, to mark the occasion they unveiled the new Agera One:1 at the Geneva Motor Show. 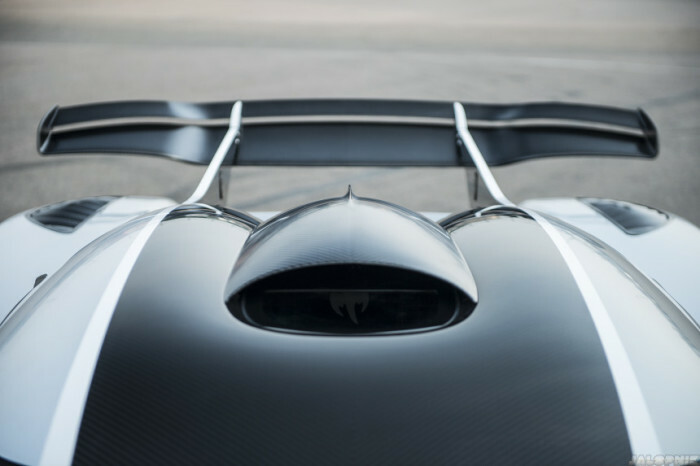 According to the company this is not a hypercar or a supercar, this is “world’s first megacar.” The megacar label is attached because of its power output of 1,341 hp which converts to one megawatt of power, a first in the automobile world. 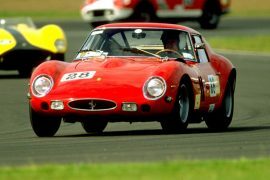 It also has a power-to-weight ratio of one horsepower per kilo, hence the name One:1. 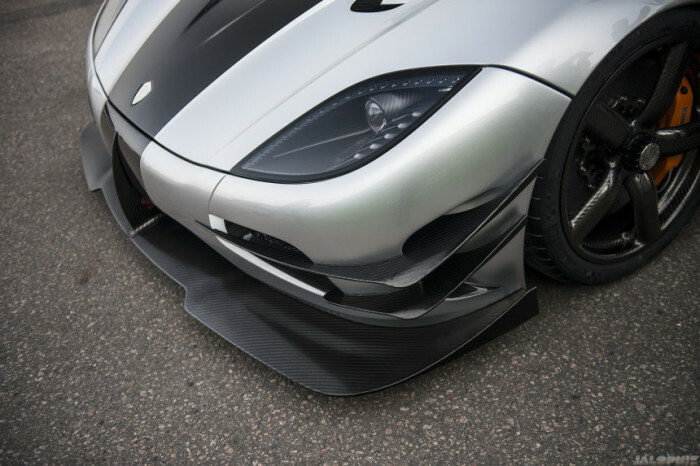 Koenigsegg is eager to note that this car is not a speed focused car, though it did 273 mph during testing. 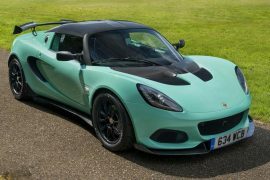 They call this a “track focused car”. 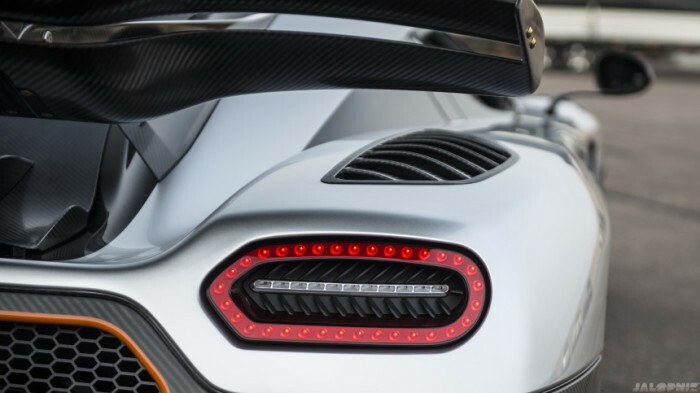 The Agera One:1’s power is supplied by a twin-turbocharged, 5.0-liter V8 that spit out as mentioned above 1,341 hp and 1,011 lb ft of torque that is coupled to a seven-speed dual-clutch gearbox and an electronically-controlled differential to deliver that power. 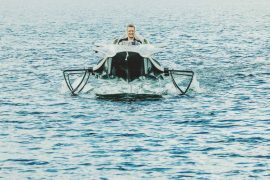 It has numerous features that look perfect for an alien aircraft such as the variable geometry turbos in custom, 3D-printed housings and 3D-printed titanium exhaust. 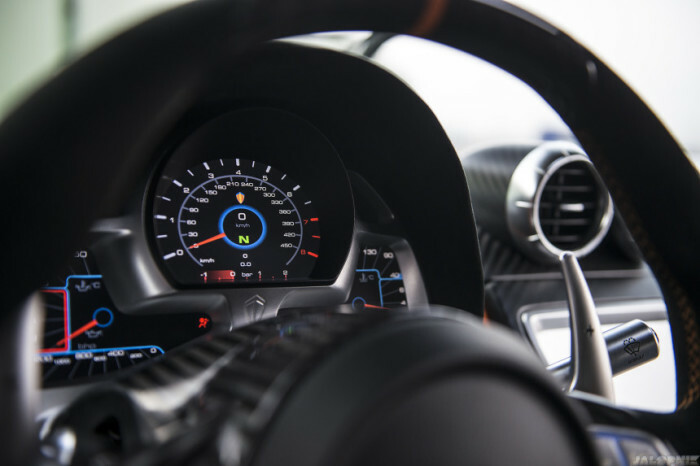 It also has the capability to predict the road ahead using GPS and send telemetry with a 3G connection to study car’s data to an iPhone app. 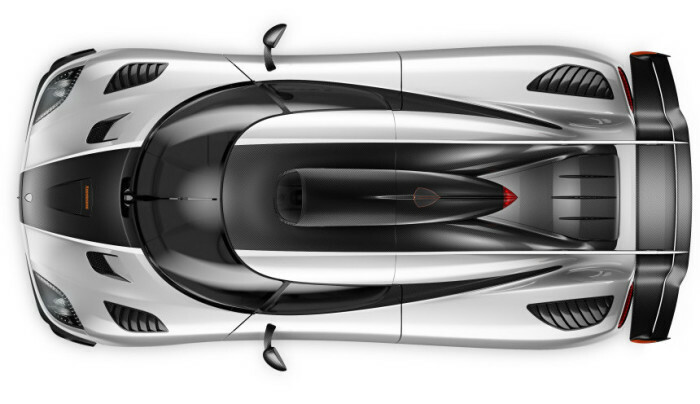 With a top speed of 273 mph it can easily unseat Bugatti Veyron from the top, but that won’t happen. 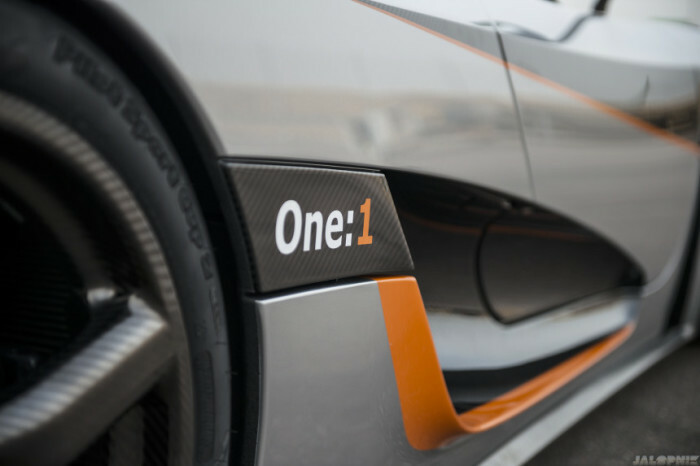 Production of the One:1 will be limited to just 6 units, according to Guinness world record to break a speed record a must have a production of minimum 30 units. 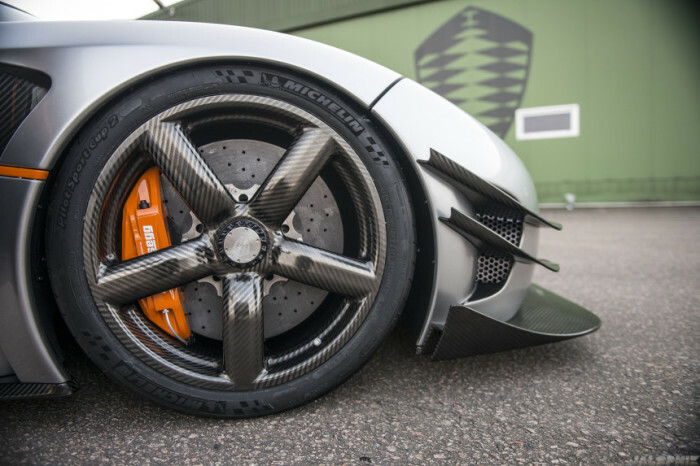 Another issue is so far no one outside of Koenigsegg has driven the two-door speed freak, so until it hit the road no one knows if their claim is accurate. 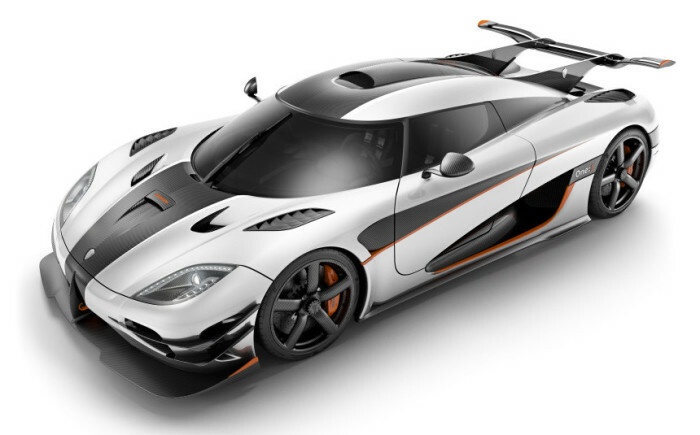 Koenigsegg claims all 6 units are sold in advance.